Why is booking direct with your favorite B&B or Inn best? Simple. When you book with our reservation system, we are your single point of contact from reservation through check-out. There’s no third-party travel sites getting between you and a great stay. 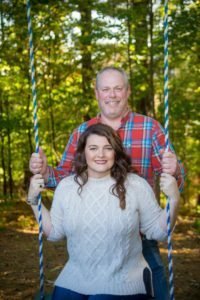 We are able to ensure the best lodging rate with no hidden fees, and you get our live, local customer service! 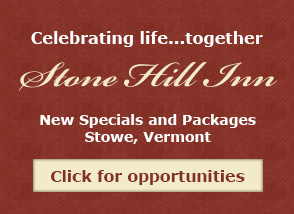 Give us a call at 802-253-6282 and you’ll speak with Kristie or Todd, the Innkeepers at Stone Hill Inn. 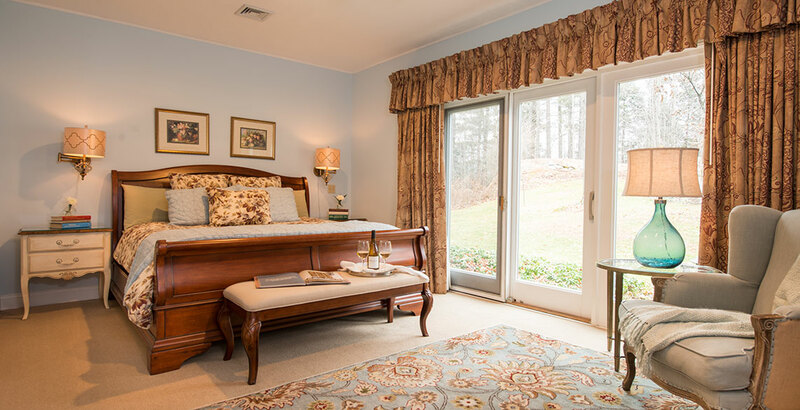 If you prefer email, you may also contact us at stay@stonehillinn.com. We can note those directly on your reservation. Need to check-in early or want to check-out late? We can add upgrades to your reservation directly for you. Want to have a sweet indulgence waiting in your room upon arrival, or maybe a bottle of chilled champagne or wine? Yep, we can arrange that. Need advice for dinner, or help making a reservation? We’ve got you covered. Stowe is a Foodie’s dream. These are all part of the customer service we offer at Stone Hill Inn and reasons why we recommend booking directly with Stone Hill Inn. We guarantee that you’ll receive the lowest lodging rates by booking directly with us, but if you find a better deal, just let us know and we’ll match it, or beat it! We’re here to help you plan the perfect romantic getaway.